It’s interesting to see how a project progresses from its inception. For Joseph Mount, he began Metronomy as a means to create electronic dance music via his dad’s old computer. Now, he’s making charming electro-pop songs with a full band. It’s that progression that has garnered Metronomy acclaim and recognition, evidenced by the success of 2011’s The English Riviera. With their latest, Love Letters, the English quartet looks to continue on their successful path while broadening their musical palette. Keeping it minimal and simple is what Metronomy does best, such as on “The Upsetter” and “Call Me,” but it’s the catchy-as-all-hell hooks that entrances. Mount’s croons are distinct and delicate, while backed by a muffled drum machine and buzzy synths. “I’m Aquarius,” “Love Letters,” “Month of Sundays,” and “The Most Immaculate Haircut” dip back into the 50s/60s, pulling from doo-wop, motown, and psych-rock, and adding playfully infectious melodies. “Boy Racer” and “Reservoir” are Metronomy’s take on dance music with the former being a space-age tune while the latter’s layered synths playfully whirl and twirl. 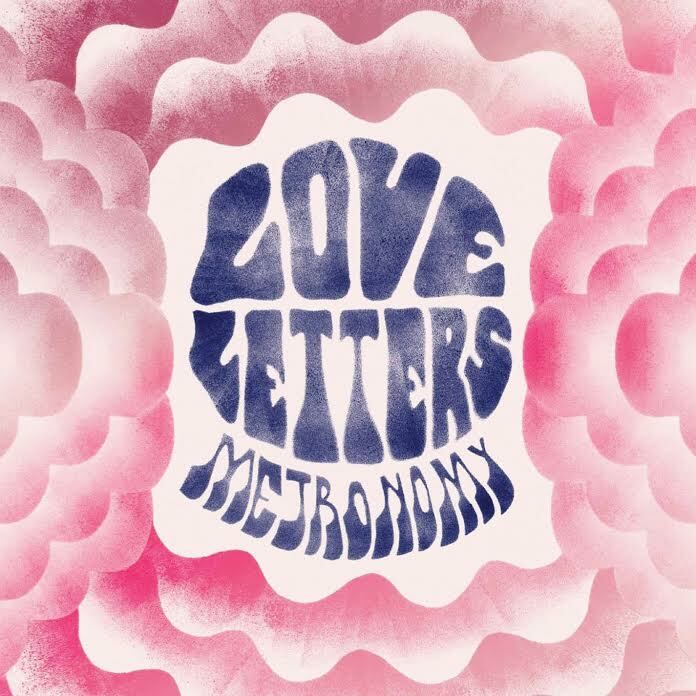 Having been recorded in analogue, the lo-fi texture adds to the charm of Love Letters, showing that Metronomy knows how write great, pure pop music.